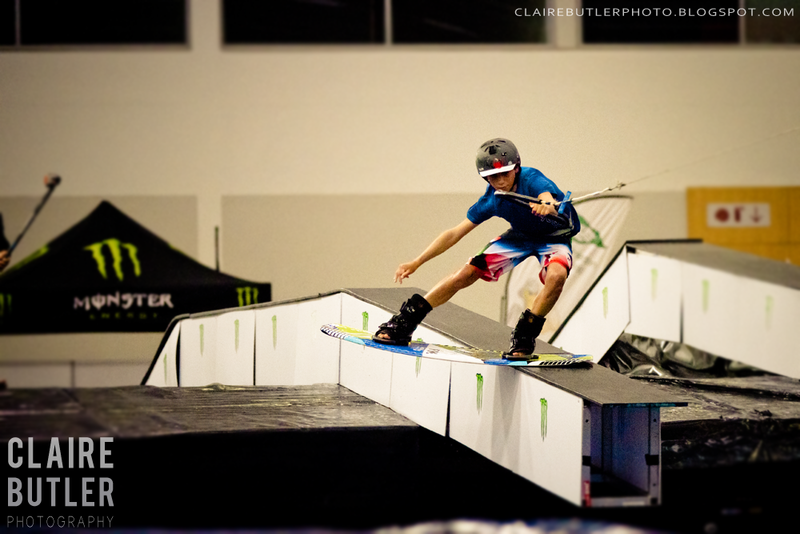 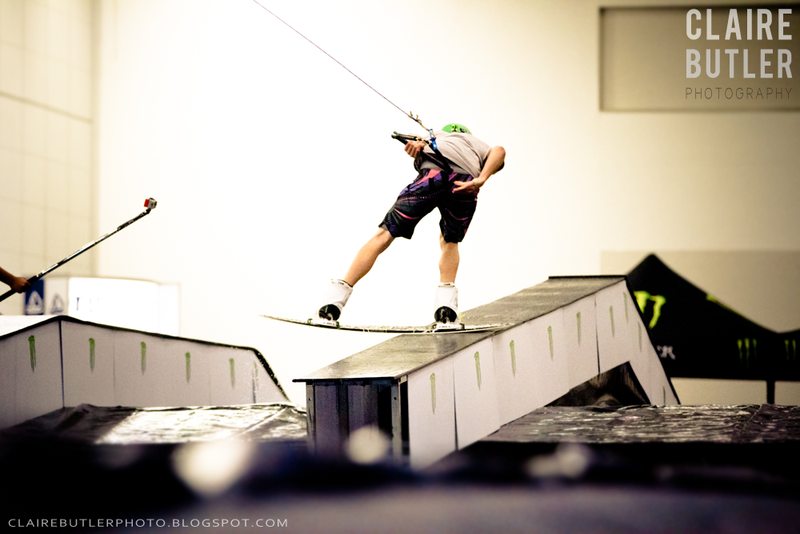 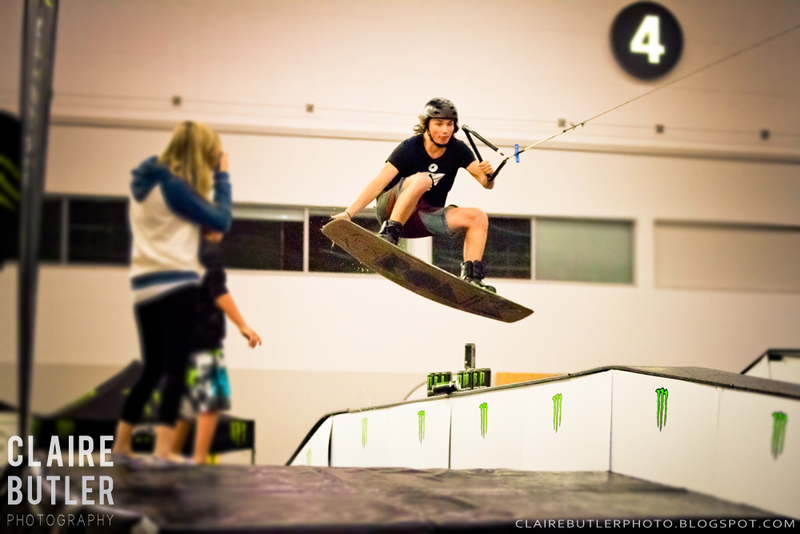 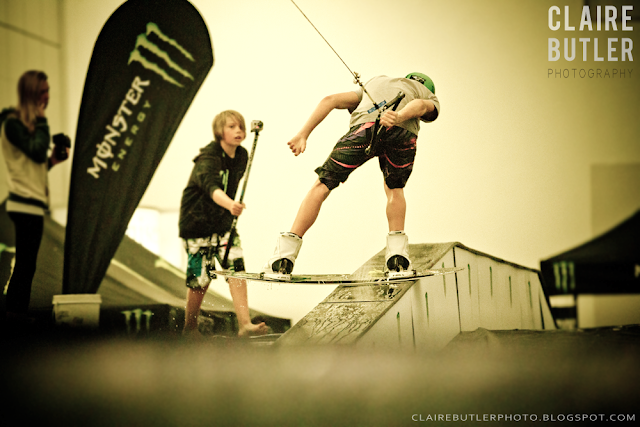 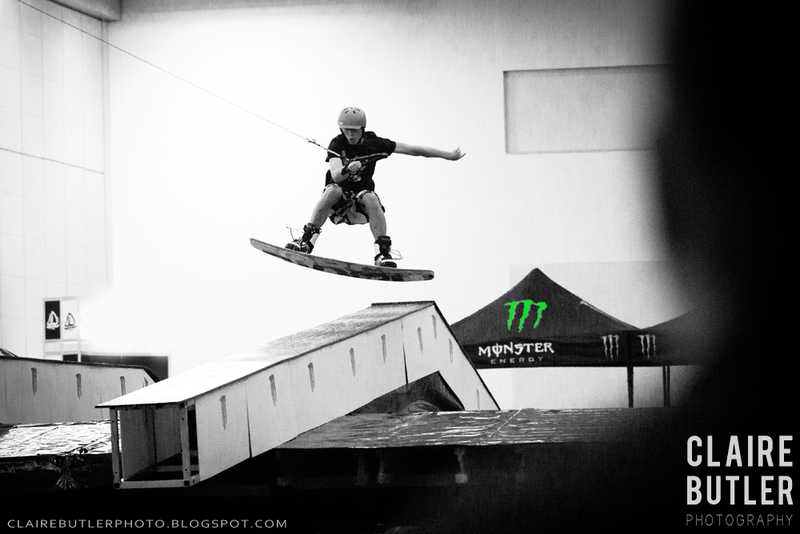 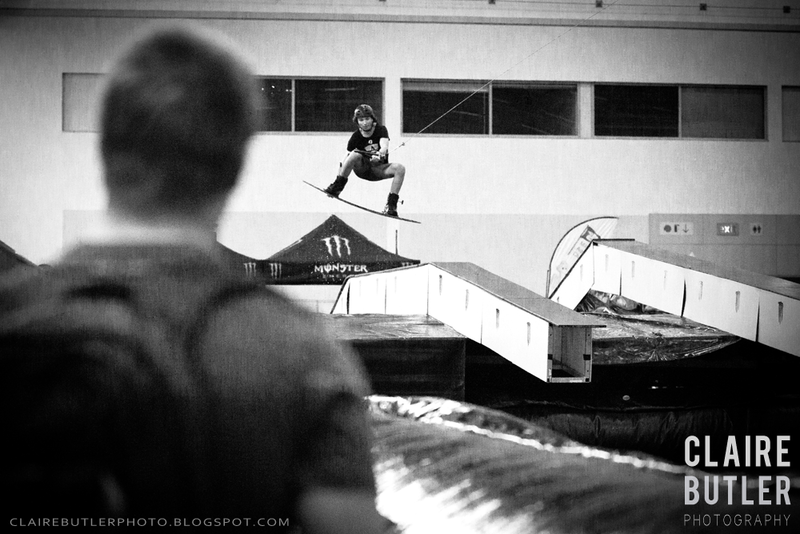 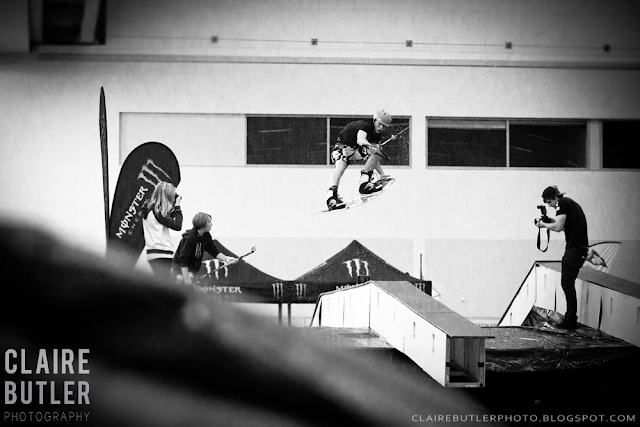 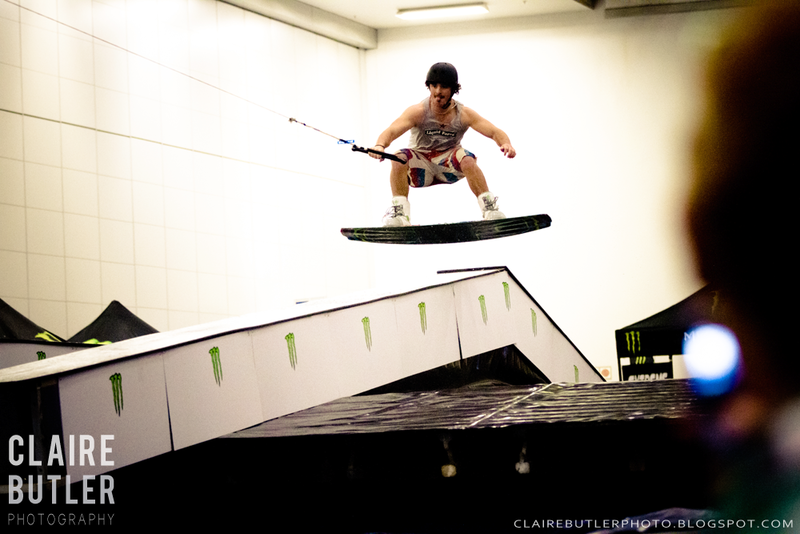 and the Monster Energy King of The Rail – indoor wakeboard comp at the Cape Town International Boat Show. 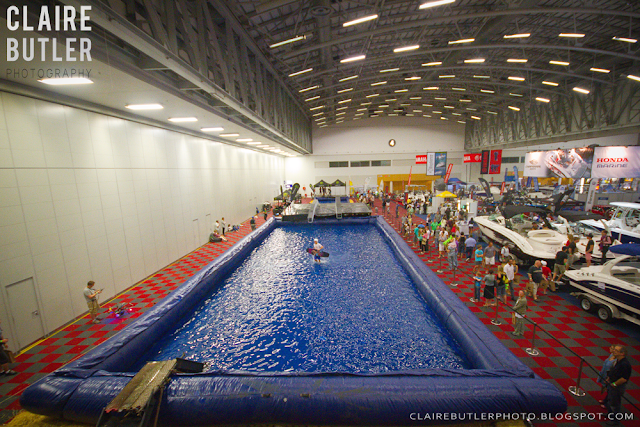 and a 15m A-Frame rail between 2 inflatable (shallow) pools. 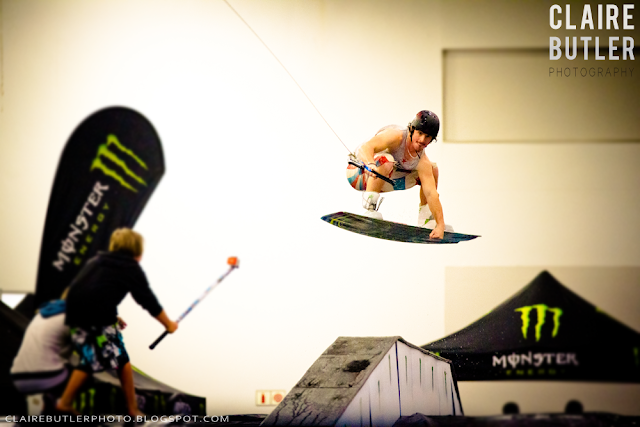 As always we saw some of the best wakeboarders in SA throwing down some impressive tricks, and it turned out to be a fun jam session with a bunch of mates pushing their limits. Lets hope to see some more demo’s like this around Cape Town this summer!